A beginner's guide to understanding all the main aspects of the esports format of CS:GO. Esports has been synonymous with Counter Strike from its early days. 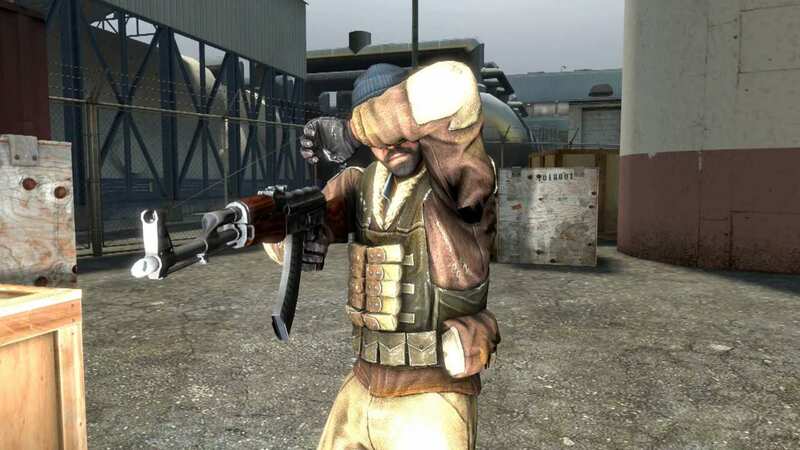 Since its inception as a Half-life mod in 1999, the first-person shooter has undergone numerous iterations over the decade leading up to the current Global Offensive. While several competitive tournaments were organised over the years, Valve kept polishing the game and it eventually evolved to come on top with the release of Global Offensive in 2012. CS:GO esports had finally arrived. The esports industry was dominated by the first-person shooter or FPS genre earlier. However, the MOBA or Multiplayer Online Battle Arena genre drastically gained popularity in the past few years with Dota 2 and League of Legends being the forerunners. While MOBAs may seem complicated and overwhelming to understand in the beginning, first-person shooters are fairly simpler to understand. We will be exploring MOBAs in detail in another guide. 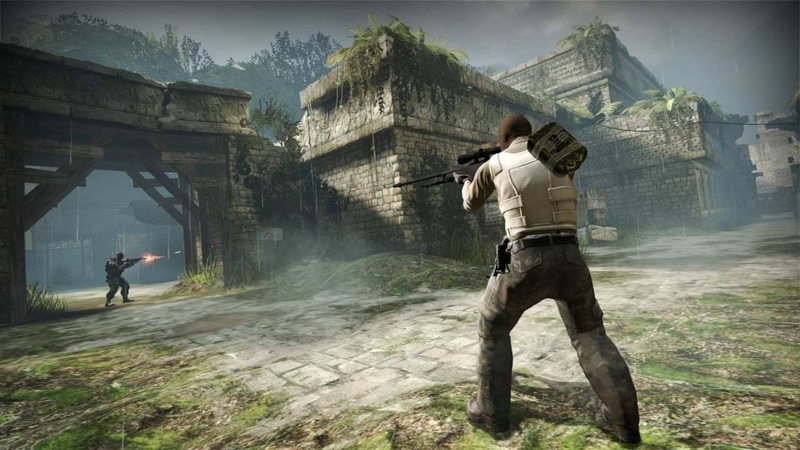 For this article, we are going to delve into the esports format of CS:GO. This guide will address all the basic gameplay and special rules related to esports tournaments. After reading this guide, you should be able to understand what goes on during professional CS:GO competitions so that you can watch those matches comfortably. You will be playing in a team of five players going against the rival team of the same number of players. The two teams comprise terrorists and counter-terrorists (also referred to as CTs) trying to eliminate each other in an asymmetrical map. Although CS:GO has several game modes, only the bomb defusal scenario is relevant to professional esports tournaments. In this mode, terrorists have an objective of planting the bomb (also called C4) at two different locations on the map marked as ‘A’ and ‘B’. After the bomb is planted, they have to defend the bomb site from the CTs until it explodes. Naturally, the objective of the CTs is to prevent the bomb from exploding by defusing it. If the bomb explodes, the terrorists win. If the bomb is defused, the CTs win. As simple as that. Alternatively, before the bomb is planted, if a team is successful in eliminating the enemy team, they win. So, if the terrorists finish off the entire CT team, they win the round and vice versa. However, if the terrorists manage to plant the bomb, the CTs will have to defuse the bomb even after eliminating all the terrorists to win the round. Winning a round will contribute to your score in a match displayed on the top of the screen. Every match has a total of 30 rounds. To keep it fair and balanced, both the teams will be playing as terrorists and counter-terrorists. The sides are switched after 15 rounds, which is the halftime. 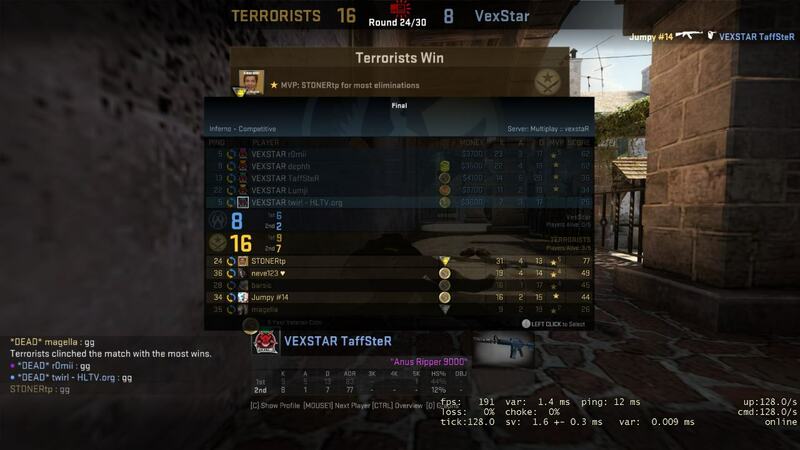 In order to win a match, a team has to win 16 rounds. If both the teams manage to win 15 rounds each, it results in a draw. The winner will be decided based on the rules created by the tournament. Go4CS:GO Europe Cup #118 final scoreboard. Image: ESL Play. Esports tournaments usually have a best of three or best of five formats. Any team that wins the most number of matches moves forward in the tournament. During draws or ties, the match generally enters overtime. This is where the rules might differ slightly depending on the tournament. If the teams draw in a best of three match-up, the tiebreaker is conducted by playing an extra match. Whoever wins will move forward. However, this is completely dependent on the rules set by the tournament. Every tournament follows a league structure where online and offline matches are conducted. The qualifiers are conducted all across the world where teams compete online. As they win and progress, they are invited to the final leg of offline matches at the main venue if they make it through. The final leg could continue for two or more days and on the last day, the final matches are conducted until there’s a winner. Probably the heart of the game, your economy makes or breaks the team. While both the teams could be equally matched in skills, their expertise in spending the right amount of money on weapons and gear will determine the winner at the end. At the beginning of every round, you enter with only a default handgun or pistol and $800 to spend in the market. As you eliminate enemies and win rounds, you will be rewarded with more money. The more enemies you eliminate, the more you earn. With this money, you will be buying weapons, utilities and gear. In weapons, you can choose from pistols, heavy, sub-machine guns (SMGs) and rifles. Every weapon is different with its own set of advantages and disadvantages. Automatic weapons such as SMGs and rifles have their own spray pattern. A spray pattern is the bullet spread when the weapon is fired continuously, resulting in a pattern which is unique to every weapon. You will often hear the term ‘spraying’ or ‘drilling’ which simply means shooting continuously. Professional players will usually have a preferred weapon which also indicates that they know the spray pattern of that particular weapon really well. 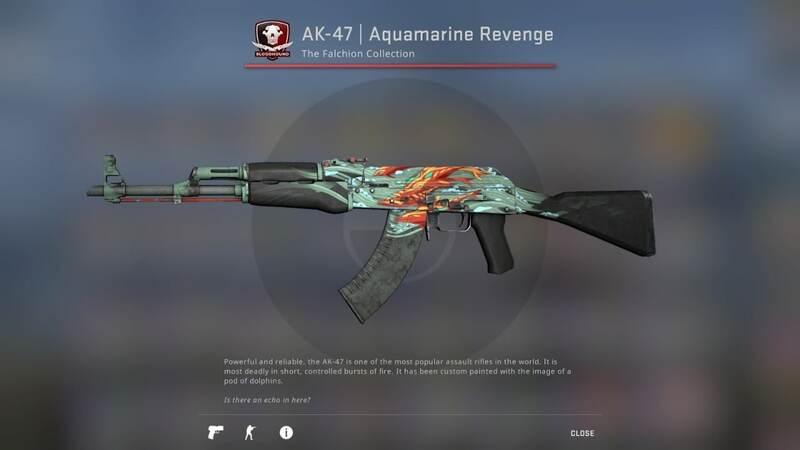 In tournaments, players will buy weapons every round based on the funds available for the entire team. The choice of weapon becomes limited when the funds are low. During these desperate time, you will occasionally hear teams doing an ‘eco’ round or an economical round where they avoid buying extra gear or extra weapons based on their strategy. The idea is to not spend too much money in this round so that more can be spent on better weapons and gear in the next round. Coming to the gear, armour is essential for both the teams. They can buy Kevlar vests and helmets so that it becomes slightly difficult for the enemies to eliminate you or cause too much damage. While some powerful weapons like the AK-47 and AWP can take out players in one shot even with a helmet equipped, it can save your life when other weapons are fired. Hence, buying armour before you buy anything else is a good practice unless you’re short on funds. CTs can also buy 'defusal kits' that reduce the time taken to defuse the bomb. Usually, it takes 10 seconds but if you have a defusal kit equipped, you can defuse the bomb in five seconds. This is another important utility that can completely turn the tables in a match. Players can buy different types of grenades including incendiary (for CTs) or Molotov cocktails (for terrorists), decoy, flashbang, explosive and smoke grenades. This forms the utilities that you carry every round. When you’re entering a bomb site or defending a bomb site, if grenades are properly used by the team, then it can do wonders. Using flashbang grenades will give players an advantage over enemies before entering areas. Image: Blaze. As already mentioned, funds are limited and the team that has the best spending strategy will be able to gain the upper hand. If you’re being defeated every round but you still keep buying weapons, you will deplete your economy and won’t be able to buy anything else. During tournaments, you will notice how the teams will cautiously plan every round. In one round, they’ll be playing with only pistols whereas, after the next one or two rounds, they will be equipped with rifles and sniper rifles. Whether you are a gamer or not, if you’ve used a PC, then you must have heard about Counter Strike. If you’ve lingered around gamers playing the game, you must have definitely heard about ‘Dust II’. This is an iconic map that has existed since the first game as ‘Dust’ and it has received upgrades throughout its life coming to its current iteration dubbed as ‘Dust II’. 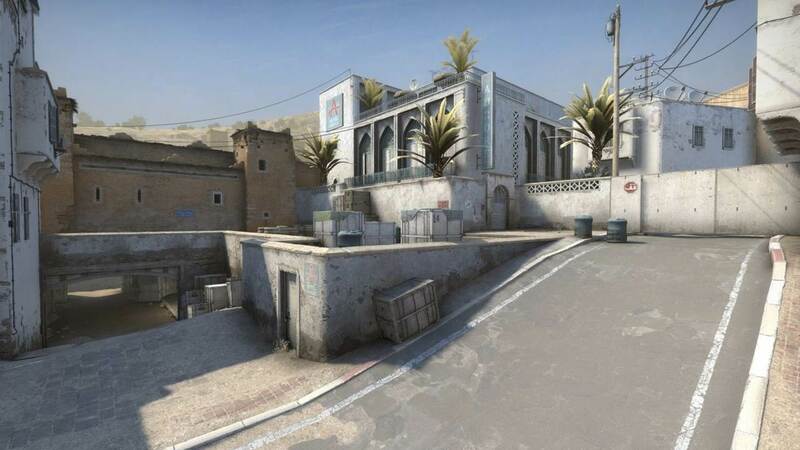 There are various maps that are available for tournaments including Cache, Mirage, Inferno, Nuke, etc. Before a match begins, both the teams will get a chance to vote for the maps they want to play from the entire roster of available maps. Depending on whether it’s a best of three or five match-up, the total number of maps are accordingly selected. Some tournaments will conduct a knife round — where all players only use knives — and the winner gets to pick the side they want to start with. All the maps have their own set of advantages and disadvantages for both sides. Teams with good experience will be aware of these and exploit them to win matches. The latest version of the iconic Dust II map. We mentioned earlier that terrorists need to plant the bomb at one of two locations while the CTs need to defend these sites. While players are traversing the maps, you will hear callouts such as ‘catwalk’, ‘A-short’, ‘A-long’, ‘upper tunnel’, ‘squeaky’, etc. These callouts are specific locations on every map that are used to alert your team members to the location of an enemy that's been spotted. Learning the names will get easier as you watch more tournaments. Teams from all around the world compete in popular tournaments that have huge prize pools. Although the biggest prize pools are often associated with Dota 2 and League of Legends, CS:GO prize pools are usually around $1 million. The highest prize pool in CS:GO of $1.5 million, according to Esports Earnings, was during the World Electronic Sports Games in 2016 and 2017. ESL One: Cologne 2017. Image: ESL One. 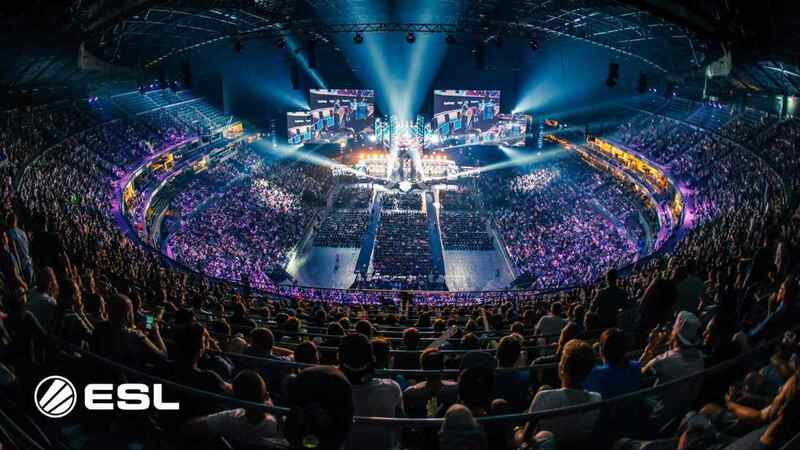 Apart from the prize pool, the most popular international tournaments include ESL One, Intel Extreme Masters or IEM, DreamHack Masters and World Electronic Sports Games. In India, some notable tournaments include ESL India Premiership, Taiwan Excellence Gaming Cup, Mountain Dew DewArena. Just like other esports games, CS:GO is highly competitive and the top teams and players keep changing throughout the year. According to ESL Gaming’s world ranking, the top five teams include Astralis, Team Liquid, ENCE eSports, MIBR and Natus Vincere or NaVi. In India, the top teams include Entity Gaming, 2ez Gaming, Invictus and Signify, in no particular order. Coming to the top players, according to HLTV.org, the top five players are s1mple from NaVi, device from Astralis, NiKo from FaZe Clan, electronic from NaVi and woxic from HellRaisers. The top players of India are Excali from Entity Gaming, Huntr from Invictus, psy from Entity Gaming and Astarrr from Team Brutality, in no particular order.